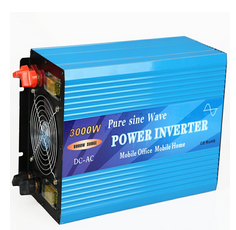 The small type solar grid tie power inverter can obtain the solar energy from solar panel, and can tie to the grid through its output cable with no extra equipment. 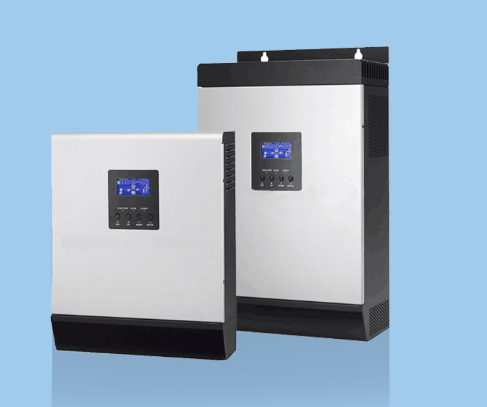 The installation is very convenient and reliable.When the sun shines, the PV panel will produces DC voltage, and the grid tie inverter will change the DC voltage to AC voltage and puts out power to the home grid. 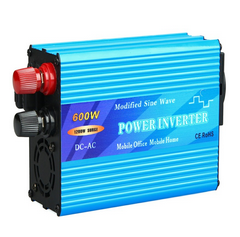 The inverter can be connected to any outlet at home, when this line run by the conventional electric network. 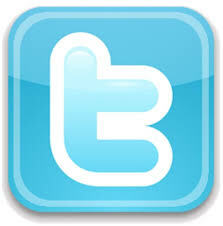 The small grid tie monitors the volume, frequency and phase of the home grid, then produce a pure sine wave that the frequency and phase are as same as the grid's, and the volume is a bit higher than the grid's, then according to the current controlled PWM, to control the output power to the grid. 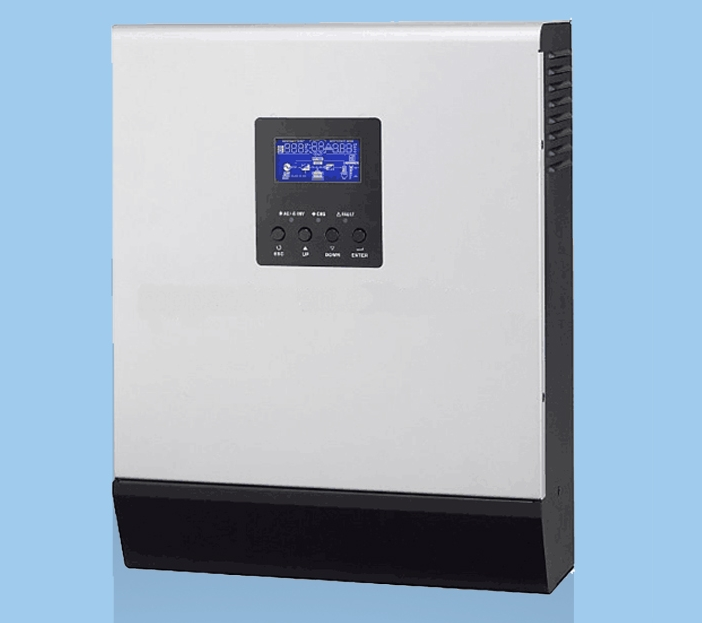 The small grid tie inverter just puts out power when the home grid is on.